You are here: Home / Gardening / Growing Your Own Garlic Starts in the Fall! 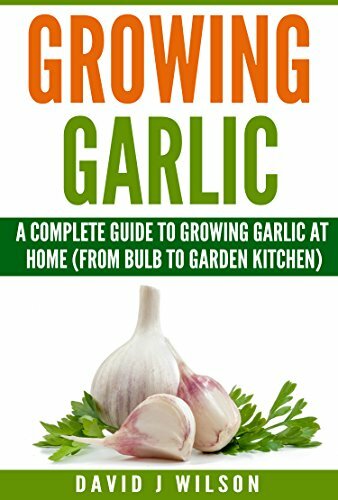 Growing Your Own Garlic Starts in the Fall! The last time I was at my local farmer’s market, I noticed that there were huge heads of elephant garlic for sale. I bought several of them since we use so much of it in our daily cooking. 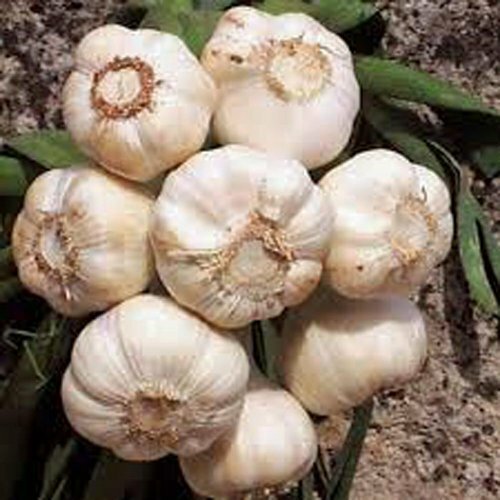 The farmer said that the garlic was not only great for eating but also for growing your own garlic right in the garden. 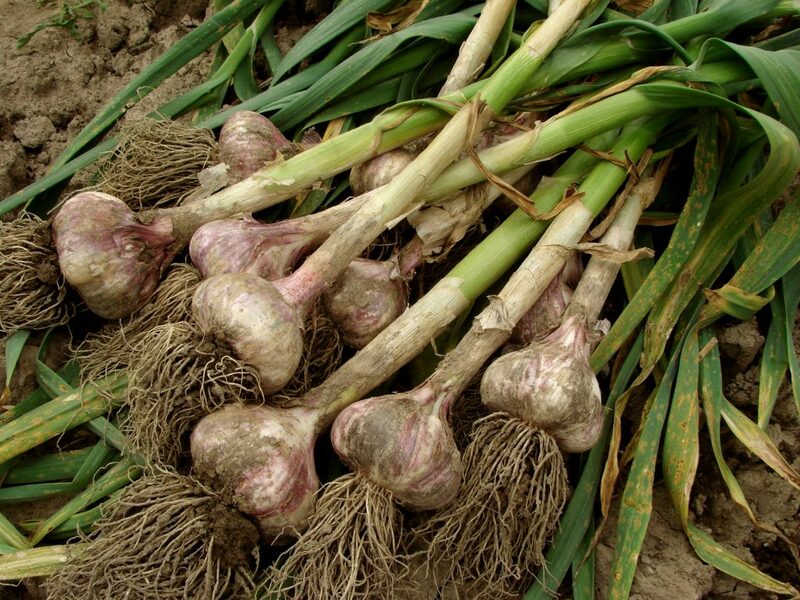 I tried growing garlic a few years ago along with several other cool weather crops but never got it to grow very big. I’m hoping that I can plant my own garlic again this year with better luck and save myself some money at the grocery store. If you enjoy fall gardening, this is the perfect crop to plant! Edible gardening doesn’t have to be complicated but you do need to do a bit of research before you get started. If you want to give this a try in your own garden, here are a few tips that might help, according to my farmer friend! Choose the types of garlic you want to grow. 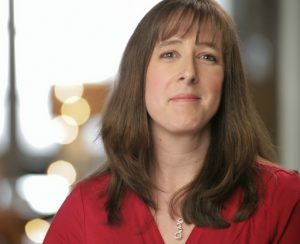 Who knew there were so many different types? Rocambole, Purple Stripe, Porcelain, Artichoke, Silverskin, Asiatic Turban and Creole. The most important difference is between softneck and hardneck. 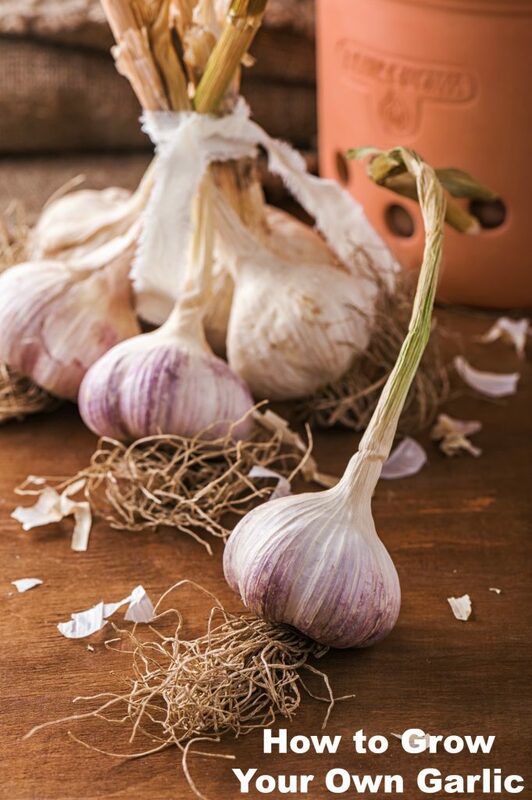 If you are growing your own garlic, you need to know which one to plant. Softnecks are so called because the whole green plant dies down to pliancy, leaving nothing but the bulb and flexible stems that are easy to braid. Hardnecks have a stiff stem in the center that terminates in a beautiful flower – or cluster of little bulbs – then dries to a rigid stick that makes braiding impossible. *Softnecks do better in mild southern climates, hardnecks in cold northern climates although they will both grow anywhere. They may just not do as well. Scapes are those little curly bud type things that are growing up from your plant. Trim when they are small and you can eat them and they are nice and tender. Trimming them off is supposed to increase yield, forcing more energy down to the root. 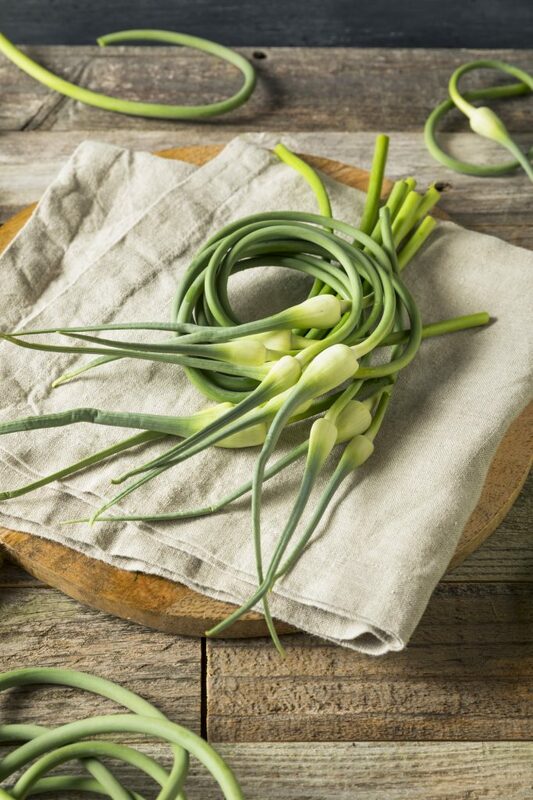 Check out this post on how to preserve garlic scapes if you have a ton of them. Use small pruning shears to cut them or your homework scissors will smell very garlicky! The bulbs are ready when most of the lower leaves have browned. The upper ones will still be green. This depends a lot on the type of garlic you planted and your weather. 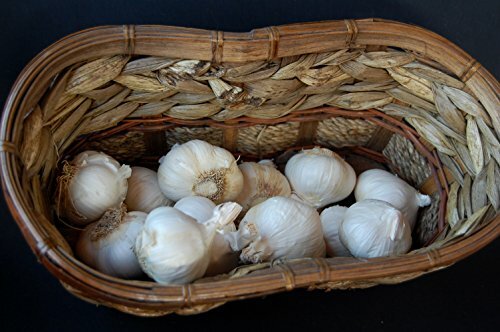 Garlic varieties are either early, midseason, or late and if it is hot early, they will grow faster than if you have a long winter. Watch the leaves and maybe pull one up and see how it is growing. You can eat the one you sacrificed! 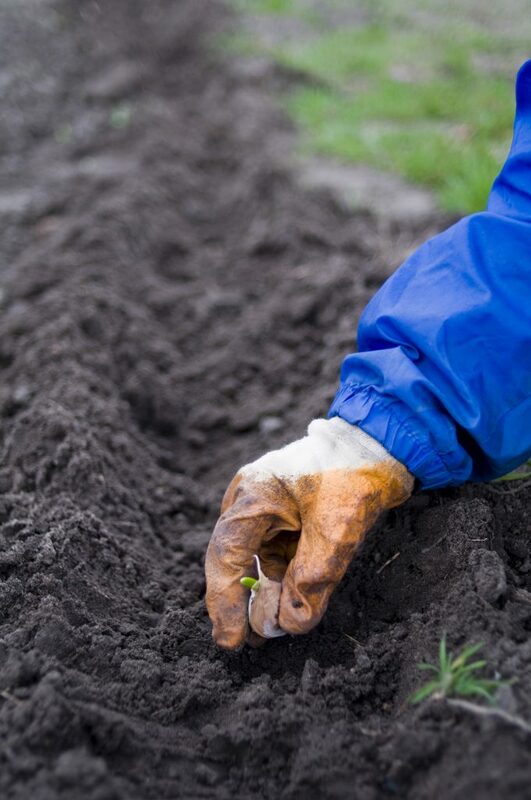 You want to harvest on an overcast day when the soil is relatively dry. Be careful digging them out so you don’t bruise them. 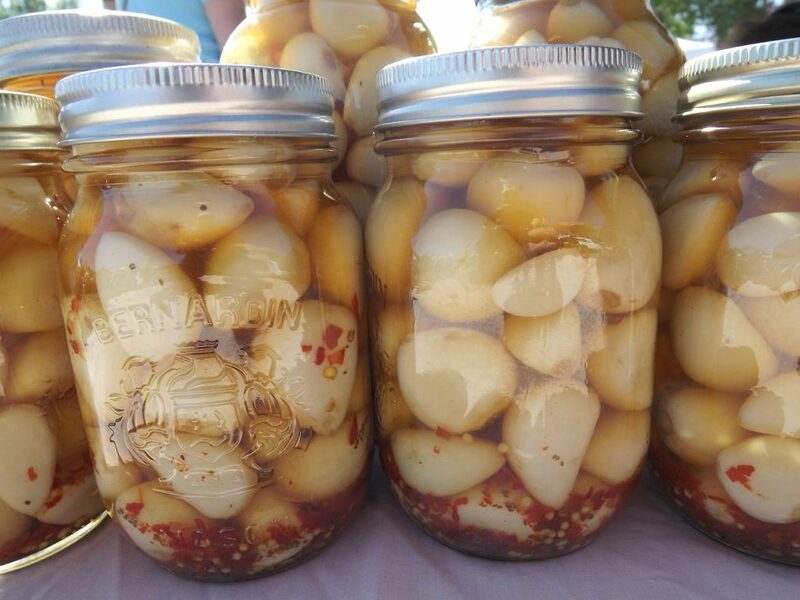 For whole garlic cloves, store them in someplace with cool temps (NOT the refrigerator! ), low humidity, in light (but not direct sunlight). Maybe a basket in the pantry? 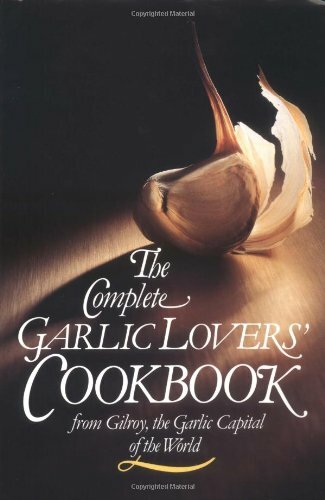 You can also check out this University of California’s article on how to safely preserve garlic. 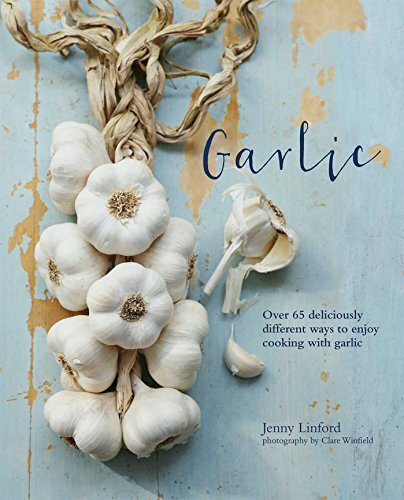 Now that you know how easy it is to start growing your own garlic, why not give it a try this year? 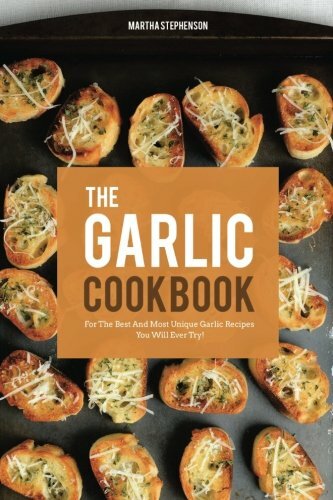 There are so many great recipes to use garlic in and it has some amazing health benefits! 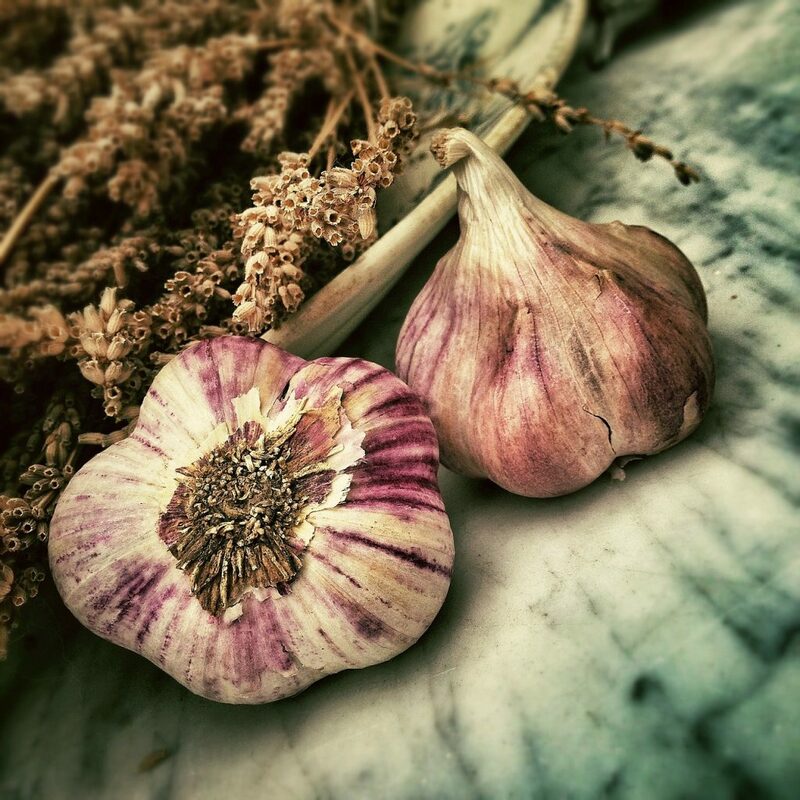 Will you be growing your own garlic this fall?